A native of New Jersey, Dr. Vallario is an assistant professor at the University of Massachusetts Medical School in Worcester, MA. 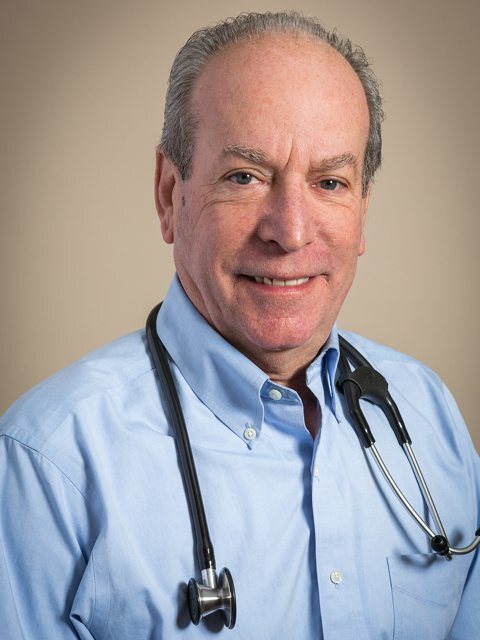 Before joining Grace Cottage, he was Associate Medical Director/Geriatrician at Summit ElderCare/Fallon Health in Worcester, MA and, prior to that, he was the Medical Director and a Clinician at Mountain Valley Medical Clinic in Londonderry, VT (2005-2014) and an ER physician at Brattleboro Memorial Hospital (2004-2009). Dr. Vallario and his wife, Michele, live in Bondville, VT. They have three grown children. His hobbies are running, tennis, and photography.